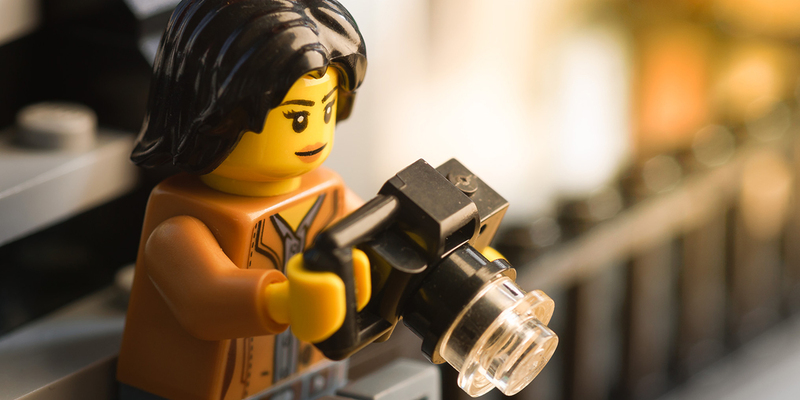 By now I’m sure you’ve heard the news that Anna has taken the reigns of BrickCentral, one of Instagram’s oldest and largest LEGO communities. Anna has exciting things planned for its future, which includes a rotating mod team, a new focus on the photographic process, and a forum. In addition to discussing all of that exciting news, I asked Anna about her work as a portrait photographer in Brooklyn, the importance of understanding your gear, why she prefers custom characters over licensed properties, and much more. Thanks to Anna for coming onto the show! Like many of my recent guests, she has been on my wishlist for quite some time. I’m glad that the timing ended up being serendipitous in the end. And thank you for listening! 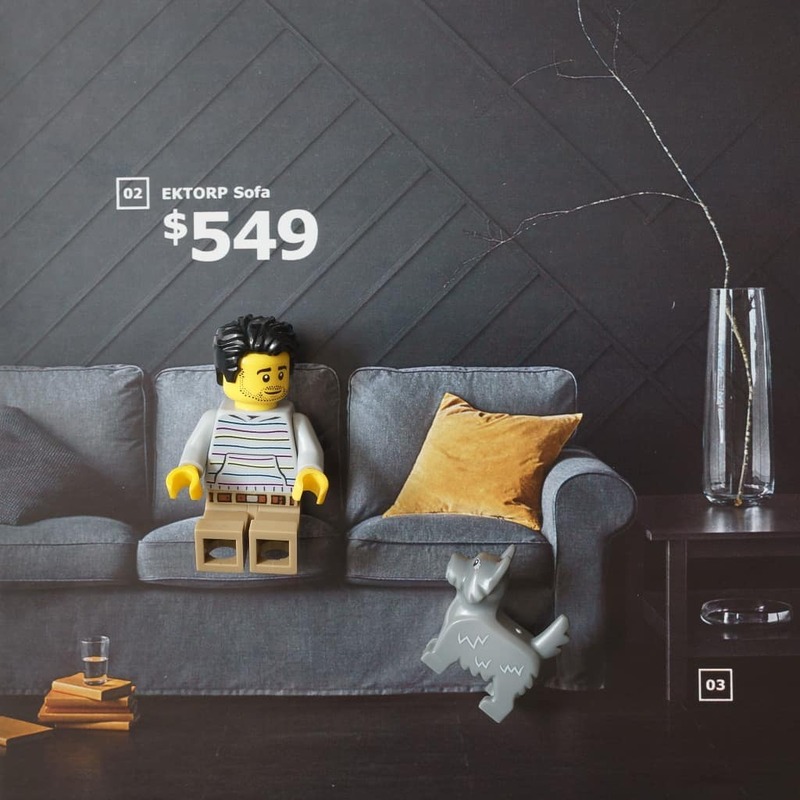 Make sure you’re following Anna’s work on Instagram, and keep up with all of the awesome things happening at BrickCentral on the new website/forum. Kristina and I will be back next week for our Love diptych episode, and have actually extended the window for listener submissions! If you’re interested in trying out a love-themed diptych of your own, upload it to social media with the hashtag #tp_love and tag both myself (@thereeljames23) and Kristina (@kalexanderson) by Friday, March 8th. Thank you, James, for the interview! Trigger warning: I hate Star Wars (kind of). It was wonderful to hear your passion for Brickcentral Anna, honoring its past, and building its future! Thanks for another great listen James and Anna. Tuesday mornings at work are so much better thanks to the podcast. And today’s episode was no exception. 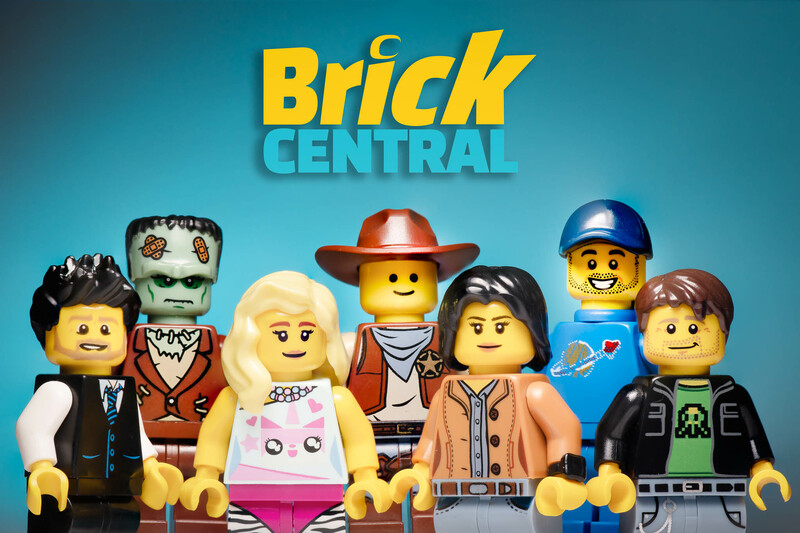 I’m hoping the Brickcentral community will be a stronger, bigger and healthier one with the effort the team is putting into it! What an exciting podcast! Thank you so much James and Anna!!! Anna, I loved hearing your story and am impressed by your drive and ideas for your forum and Brickcentral.